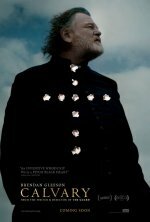 Set in Sligo, Ireland, Calvary is a blackly comic drama about a good priest tormented by various member of his community. 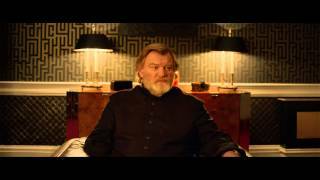 Calvary release date was Friday, August 1, 2014. This was a Limited in theaters release. 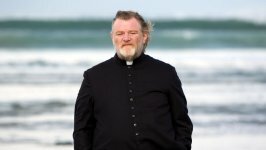 Father James (Brendan Gleeson) is a good priest who is faced with sinister and troubling circumstances brought about by a mysterious member of his parish. Although he continues to comfort his own fragile daughter (Kelly Reilly) and reach out to help members of his church with their various scurrilous moral - and often comic - problems, he feels sinister and troubling forces closing in, and begins to wonder if he will have the courage to face his own personal Calvary.